I love this book! What a treat to follow the young woman, Annie Wood, as she contemplates new adventures in America. 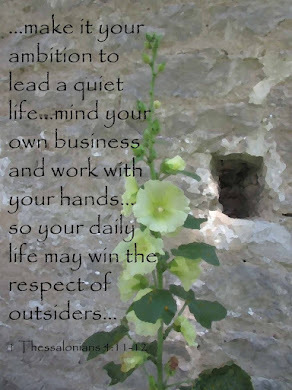 Set in the early 1900s, I enjoyed Annie's journey through the events and turmoil of the times. Nancy Moser recreates the history of the time with a fascinating story and an excellent detailed setting. Annie meets an interesting array of friends. I just have to say, Sean is delightful! As a seamstress or "home sewer" I've made many dresses and outfits for my children and grandchildren. I've even made a wedding dress. All from patterns. So I found myself engrossed in the process and designers in the early 20th century. 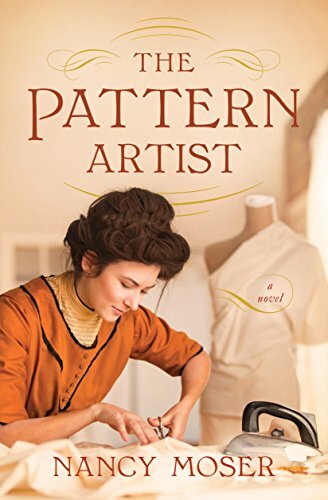 Whether you sew or not, this is a lovely story about interesting characters trying to make their way on the world. Along with the beautiful story, there's a bit of suspense that kept me reading. My favorite part of the book is the thread of faith and purpose the author stitches throughout. 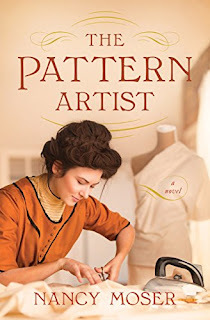 And I have to say, Sean is delightful!If you enjoy historical fiction or just a great story, I recommend The Pattern Artist.